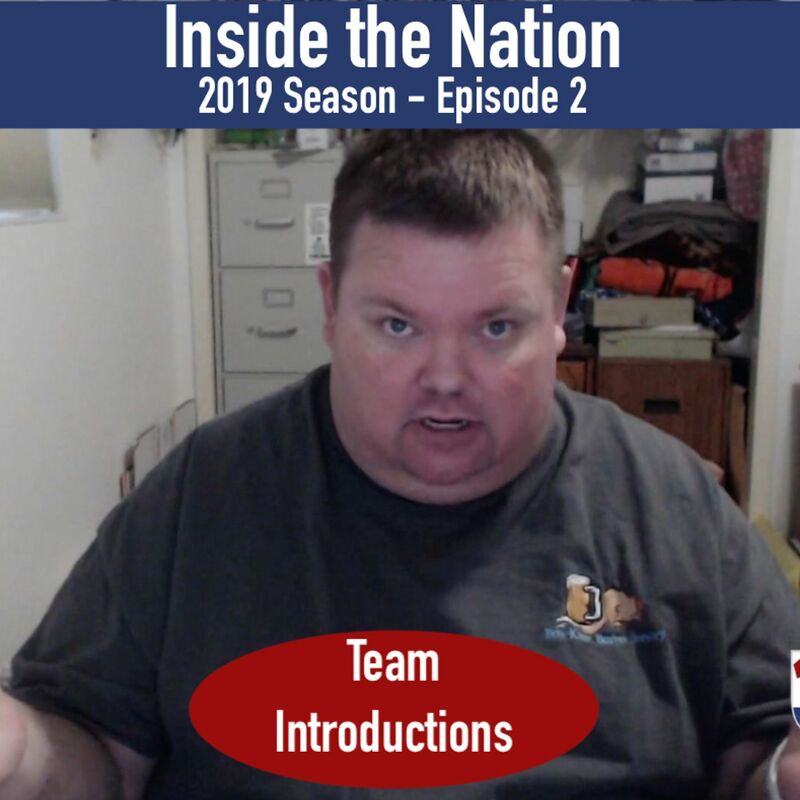 Welcome to the second episode of Inside the Nation. 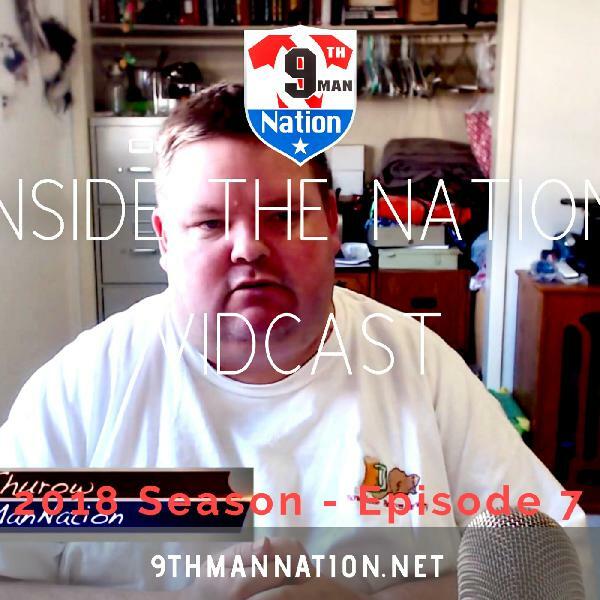 On this shortened episode I briefly review this week's two press conferences the league had to introduce the two new expansion teams to their respective fans and media. First, on Thursday, Atlantic City was officially announced. At the press conference, the head coach Ron James, COO George Manias as well as league officials, Commissioner Randall Boe and Executive Ron Jaworski were all on hand to introduce the team. Announcement of the team's nickname, colors, logo were not made and will be made early in March. 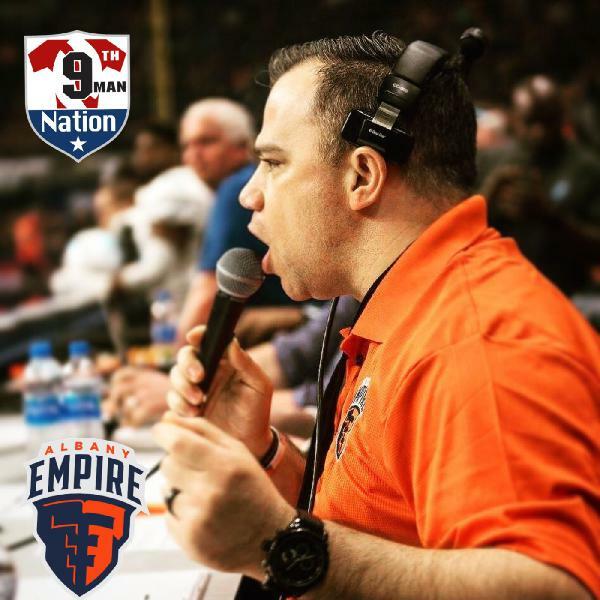 The team did announce a media partner with 97.3 ESPN and their official hotel partner in Ocean Casino and Resort Hotel. For Columbus, this took place yesterday or Friday at the Nationwide Arena. Ron Jaworski and Randall Boe made the trip from Atlantic City and joined Director of Football Operations Dominic Jones along with the just named head coach, Matt Sauk. 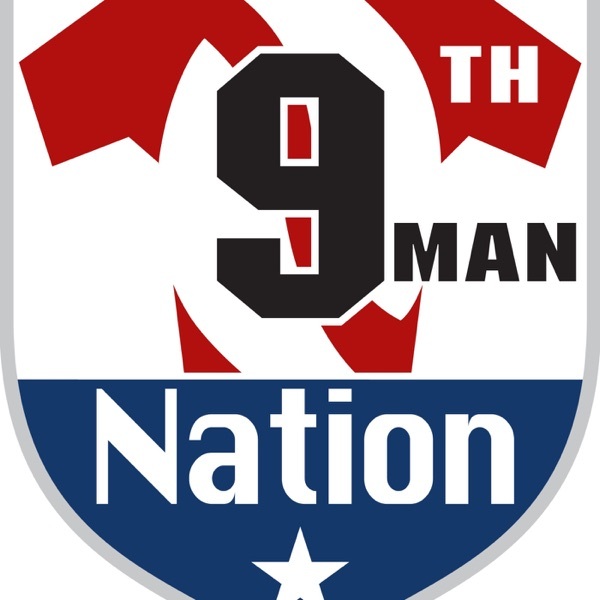 However this press conference did have the team nickname, colors, and logo officially announced. 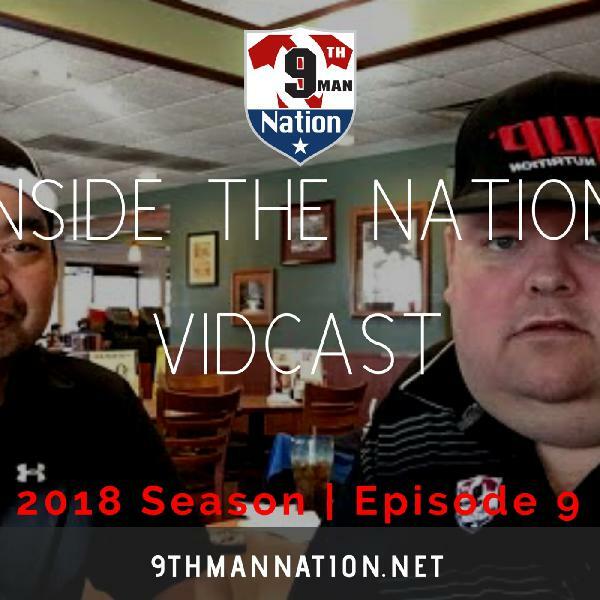 inside the Nation if a show for the 9th Man Nation. So we would like for you to cruise to the web site and participate in the poll to see who you would like to see on the upcoming episodes.